Megawati Wijaya’s choice to study and work in industrial Korea is a calculated one. 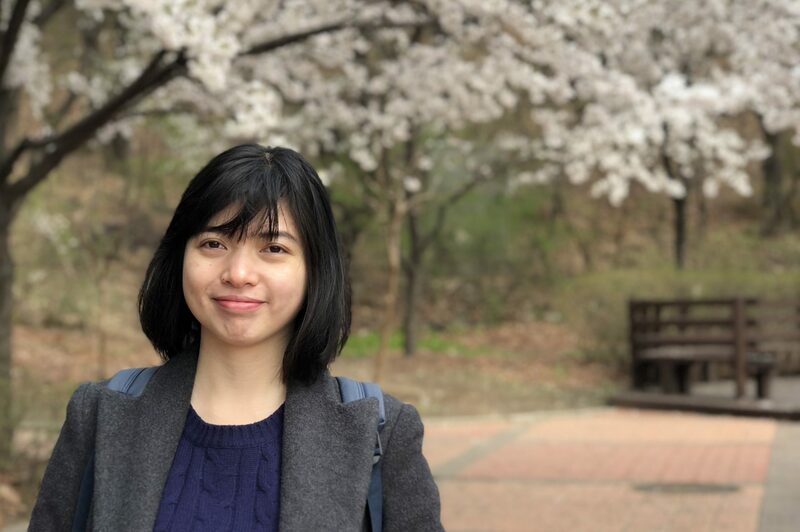 The former Tanoto Scholar has a strong aspiration to take the knowledge she gains in Korea back to Indonesia, and achieve her dream of developing a technology startup in her home country. Megawati currently works as a software engineer at AKA Intelligence, an artificial intelligence and robotics developer based in Seoul, South Korea. Her main responsibility is to develop artificial intelligence software which will be applied in both daily and industrial activities. Technology has always been a strong area of interest for the 28-year-old since her childhood days. It was the reason behind the choice to study Computer Science at the University of Indonesia, from which she graduated in 2012. However, unsatisfied with an undergraduate degree, Megawati went on to take a Master’s at Korea Advanced Institute of Science and Technology (KAIST). “I chose to study in Korea because of the rapid technological development in this country. I hope I can learn as much as I can from here and someday be able to apply my skills and knowledge in Indonesia,” she said. Megawati shared that there are a few advantages to studying in Korea over Indonesia. “Students in Korea are encouraged to undertake research by acquiring government funding, whereas in Indonesia, students pretty much prepare to enter the workforce,” she explained. “So as postgraduate students, we were required to enter labs here to work on research projects under the guidance of a professor. Plus, it was unique in that we were even paid for the research work,” Megawati added. However, Megawati notes that the language barrier did pose a challenge during her studies. “Korean is predominantly used in daily life and the office, so we were definitely required to learn the language,” she shared. To improve her language skills, Megawati took up Korean language courses at Keimyung University. Her diligent efforts have paid off as she now has a stable career in the Land of the Morning Calm. However, Megawati intends to return to Indonesia as soon as she feels that her knowledge and skills are enough to establish a robotics-related startup there. With it, she hopes to be able to contribute to her country in certain fields, including education by facilitating more effective foreign language learning for Indonesians.